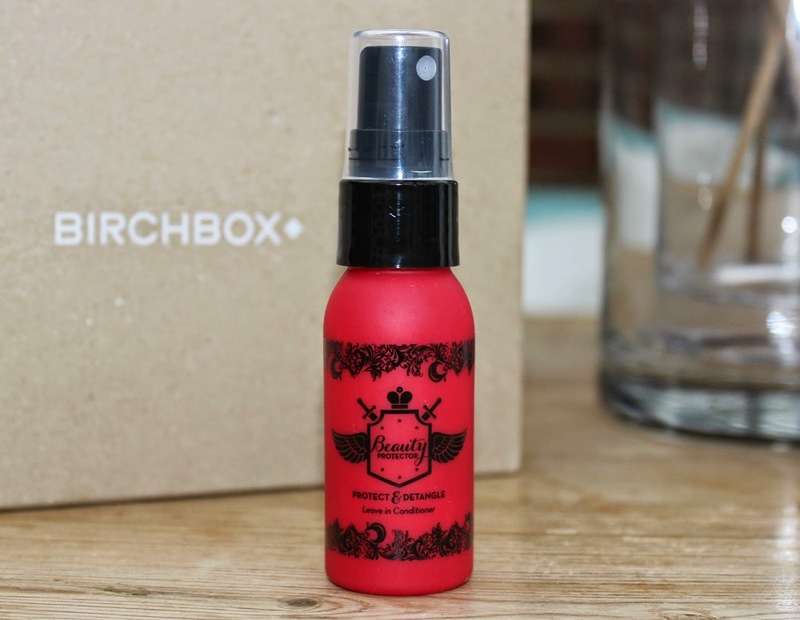 BEAUTY & LE CHIC: The Best Birchbox Yet? It’s a good one. In fact, I think it’s my best Birchbox yet. Novemeber 2014’s Birchbox is all about being Cosy at Home – home spas, pamper evenings and duvet days. This month’s goodies will help you to battle the upcoming winter blues and make the most of your time snuggled up in the toasty warm. 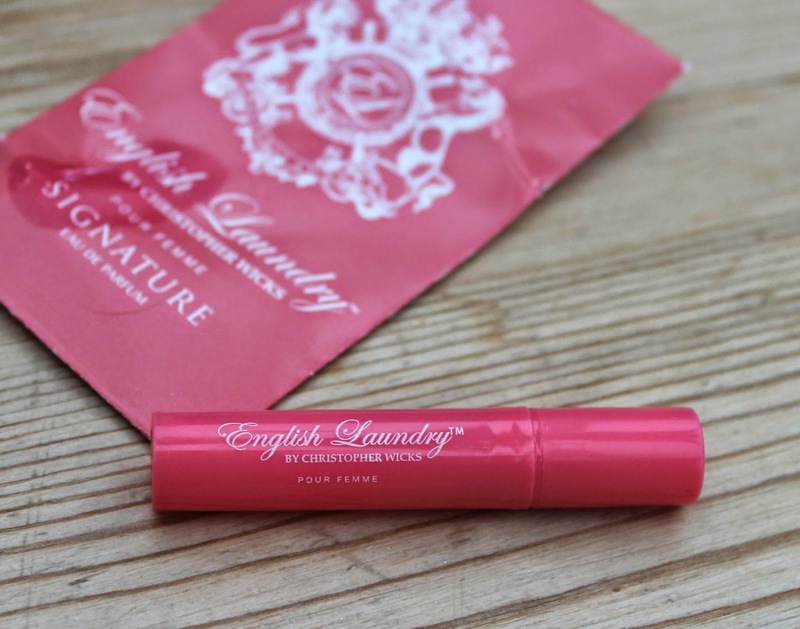 It contains two full sizers and has a whopping value of over £60! Part of OPI's limited edition Christmas collection, Coca-Cola Red is as classic (and Christmassy) as it comes. You know me, I love nail polish and was THRILLED to see this full sizer in the box. I whipped it straight out and popped it on my toe nails... I’ll spare you the foot picture. This vegan, paraben- and sulfate-free leave-in mist conditions, detangles and minimises frizz, while safeguarding colour and adding shine. As if that wasn’t enough, it also provides protection against UV rays and heat! I wasn’t thrilled to see ANOTHER leave –in-conditioner product... I’ve had 3 from my last 5 boxes, but this one does smell dreamy and has a lovely light-weight texture. Envelop yourself in top notes of rose geranium and creamy white flowers set against its backdrop of woody spicy and musky notes. This actually leaked a little in transit, so my Birchbox smelt wonderful. It’s a gorgeous fragrance I’d happily have a full bottle. Hydration in a tube! This vitamin packed lotion brightens and moisturises whilst restoring elasticity with its blend of antioxidants. It was an “oooooo” moment when I spotted this. 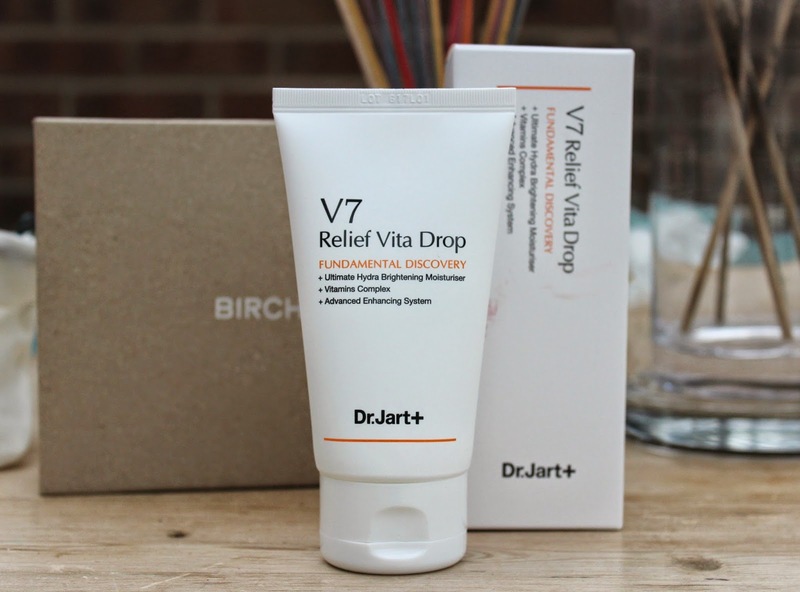 It’s a massive 100ml product to start with and it’s Dr. Jart! It’s early days but I’m really liking it. It sinks into the skin leaving it super soft and hydrated without being heavy and greasy. 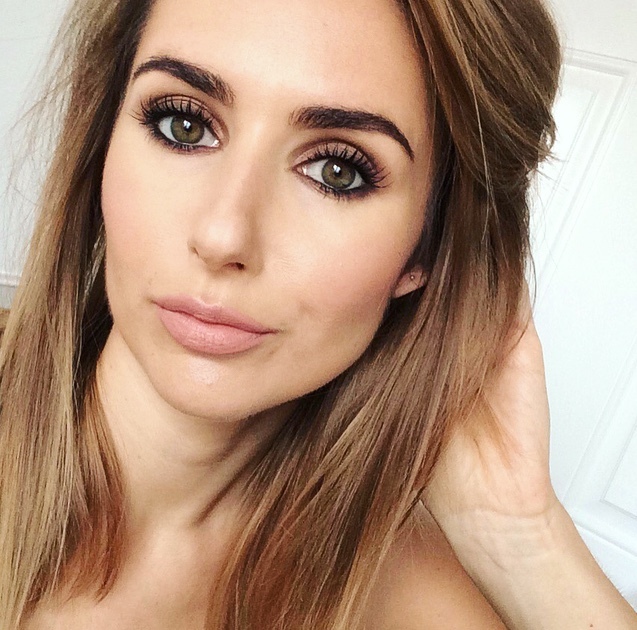 A super fine, matte bronzing powder, ideal for creating a healthy glow and a burst of radiance (without the tell-tale shimmer). I think I’ll use this one for contourin. It’s a tiny size but I should just about fit my Real Techniques Contour Brush in the pan. A multivitamin with a difference, drinkwel was created specifically for healthy people who love to have a good time! Packed with antioxidants, amino acids, vitamins, minerals and a blend of fruit and botanical extracts, these veggie-friendly capsules are loaded with all the good stuff needed to keep you energised throughout the day and to help you recover after a big night out. Bye, bye hangovers! This month’s box is an all round winner for me. Chuffed with every product – especially the Dr Jart moisturiser and OPI nail lacquer of course! It seems that this month no two people have the same! I got Dr Jart toner for oily skin (which I have) and instead of the perfume (which I got last year) I got a Jane Iredale PureLash Extender & Conditioner which I've not seen anyone else post about yet. 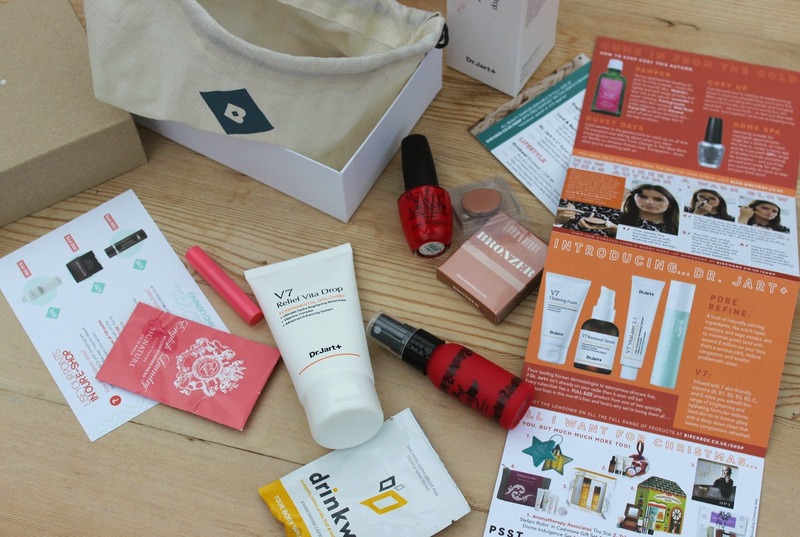 I really liked this month's box but I love Birchbox anyway - they never seem to let me down! I love the color of that nail polish absolutely gorgeous! I also love Birchbox! I love this type of cosmetics and lipstick ,nail polish .. in more items i like that so your post1 is very useful to all and me . safety diploma courses in chennai|Industrial safety training institute in chennai |fire and safety course in chennai|Iosh ms course training in chennai|nebosh safety course in chennai keep posting.